Front desk system - how to choose one? Probably most of the accommodation providers can remember those times when people used to call when they needed to book a room. Sometimes they were sending e-mails and request forms. And then a big notebook was doing the best front desk system job ever… It might sound nostalgic, but it's time to let go of these times. Now people are packed with mobile devices, always on a go, so hoteliers also have to adjust to this change. Today people can visit your website and make a booking with direct payment right there online. Even Facebook can become a part of your direct sales campaign. Some people are booking their rooms from mobile phones while already riding in the taxi to the hotel. 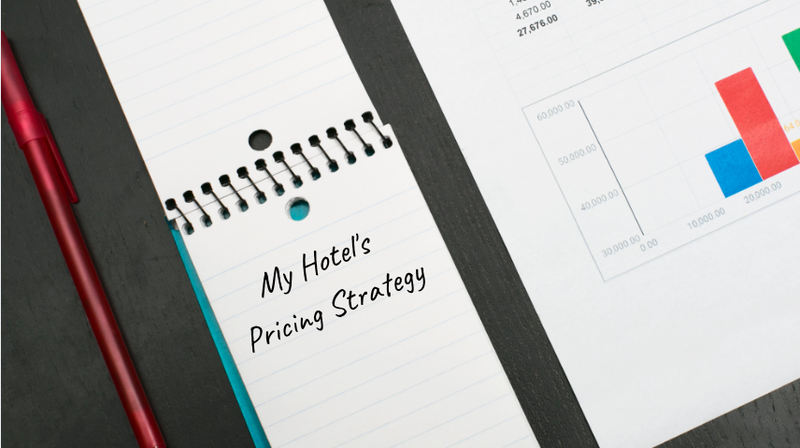 These changes in the market also pushed hoteliers to hide their notebooks and look for a solutions that would help them to deal with these everyday life situations (check our other blog post Why to use Property Management System). Front desk application is usually the main component of the property management system. Most of the times, those two terms are being used as synonyms. Depending on your property size, you can find the system that will fit your work specifics and will fulfil your needs. But there are some points, that you should be aware of, when choosing your property management system/front desk system. Innovation. Doesn’t matter if you are using installed or cloud based software, continuous improvement is the key. Software providers should always update you with new features through the internet or update packs in the installed software. How to choose the right PMS? Are you using separate internet booking engine or channel manager? Do you want to integrate them with your new PMS? Are you guests able to buy extra services and products from you? If yes, then you might need PMS which also have POS integrated, or at least handling extra services sales. Do you want to collect and store data about your guests? If yes, you should look for a system that offers this option. Are you looking for a solution which would help you to manage groups and events? Do you want to pay for the software at once or you prefer to pay monthly subscription fees? Can you afford IT specialists for the technical support of the system? After you answer all those questions, you will be ready to start the research. Be prepared - there are a lot of options out there. Make sure to choose the one, which fulfils most (all) of the bullet points.